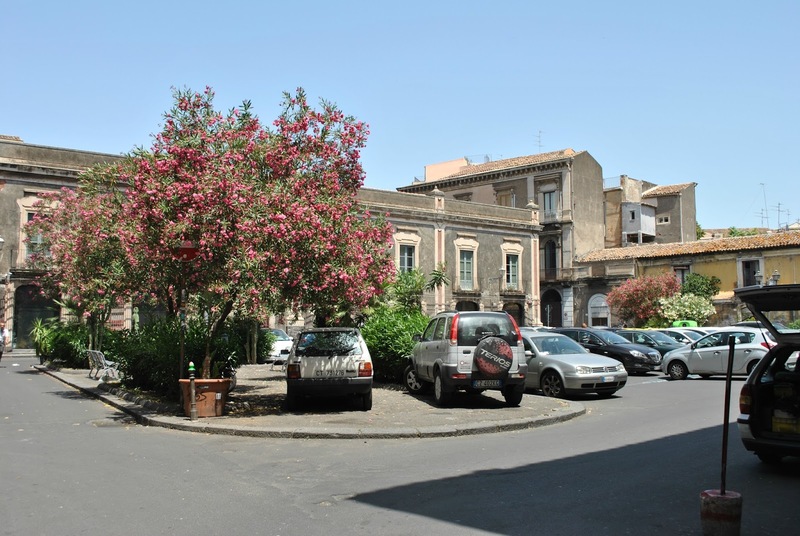 We woke up a little later than usual on our fifth day in Sicily, around half past ten, and once I was up and showered I wandered down to the little market stall again while the boy was in the shower to pick up some more fruit for breakfast. I picked up the usual peaches and cherries, but I bought a whole kilo of cherries instead of half a kilo, which surprisingly only cost €2.50 (cherries are so expensive in the UK, so I was going to make the most of how cheap they were in Sicily! ).After breakfast we lazed around for a little while, playing quiz games and booking an Etna excursion for Monday (which was in two days' time). We then went to the small square again for lunch, and I had a tomato, mozzarella, olive and sweetcorn panini (do you sense a pattern in my meals yet?) while the boy had a mozzarella, ham, olive and tomato panini. Since we'd be moving from the apartment to a hostel in a couple of days, we decided to walk to Piazza del Duomo to try and find the hostel to save us wandering around trying to find it with suitcases in tow on Sunday. After a little bit of hunting we found it, tucked away on the corner of the Piazza. We then went back to the apartment and relaxed some more, and then we decided to go back to 'La Smorfia' for dinner and bring the pizza back to the apartment. We had a very laid-back evening, eating delicious pizza, playing more quiz games and getting very excited at the fact that we were going to be hiking up Mount Etna in just a few days. 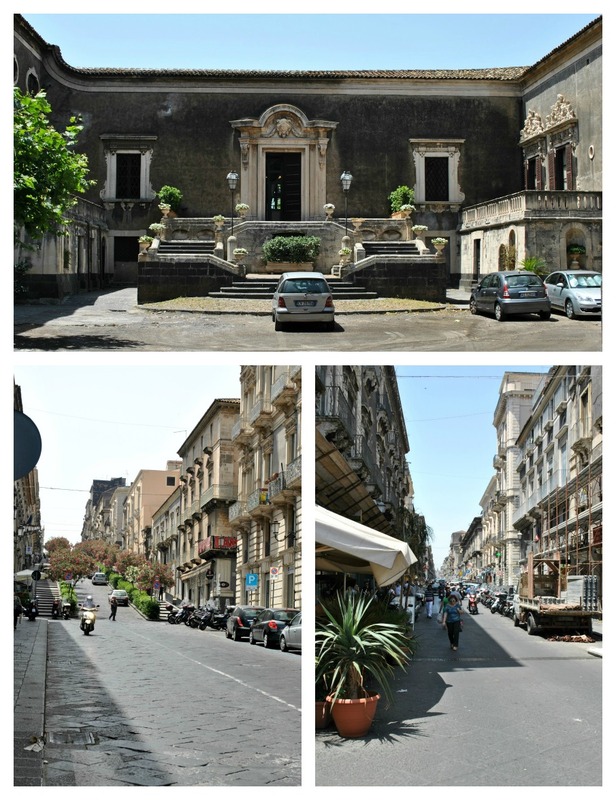 Apologies for the lack of pictures in this post – we didn't really do much this day, so I didn't take any, but here are some more pictures of Catania.